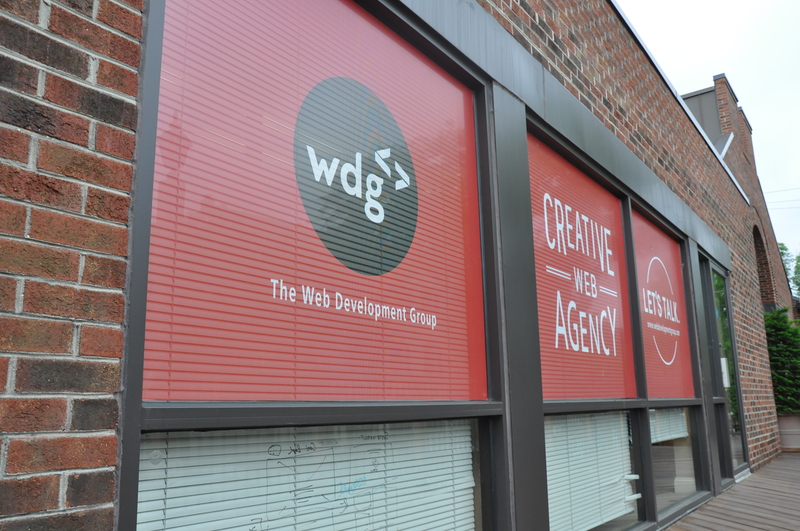 WDG, based in Alexandria, Virginia, is a full-service creative agency using WordPress and Drupal technologies. The Web Development Group, a full-service creative agency, is pleased to announce the official opening of its newest location in Washington, DC. Located on 718 7th Street NW, Washington, DC 20001 in the WeWork co-working space, the new location will help WDG expand the availability of digital strategy services to more corporations, nonprofits, associations, federal contracting firms, and small businesses in the area. We will continue to maintain our headquarters in Alexandria, Virginia. Located in the heart of Old Town Alexandria, our main office is the central creative hub for our designers and developers to bring clients’ projects to life, while also fostering our internal culture of continuous learning and collaboration. WDG has more than 10 years of industry experience designing and developing solution-focused, user-oriented websites for a range of diverse verticals and clients. This expansion is the next step in showcasing our capabilities to large nationally-recognized businesses and organizations. “We are extremely thrilled now our Chinatown location will offer our DC-based clients easier access to our business and digital strategy team. Opening this branch also gives WDG full access to the thriving DC creative and tech community,” says Ab Emam, founder and Business Account Manager at WDG. WDG provides a host of website and marketing services to help different industries reach their full potential online. From research and strategy to design and development, our talented strategists, marketers, designers, and developers are ready to bring you enriching solutions to your complex digital problems. Our extensive portfolio includes recognized clients such as The Folger Shakespeare Library, WTOP.com, Clark Construction Group, SpaceNews, The American Red Cross, the American Enterprise Institute, among others. Interested in getting in touch with our team here at WDG? Stop by our offices in Old Town, Alexandria or Chinatown in DC! You can also just drop us a line! We will work with you every step of the way and help you exceed your goals with a powerful new user experience!